I started gymnastics training at the age of 4 and continued up until the age of 16, I competed to national standard in Sports Acrobatics. From the age of 16 – 25 I taught gymnastics to a range of people from the elite boys squad to after school recreational children. I also played Rugby and basketball competitively at secondary school. 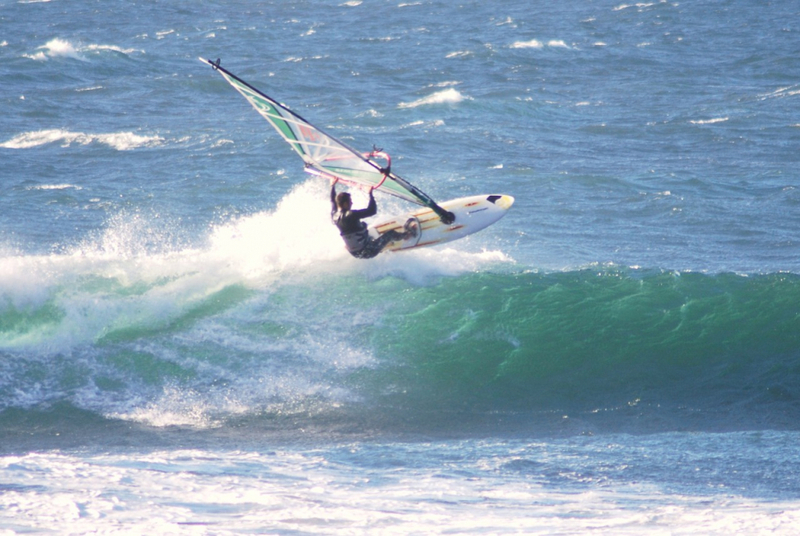 From about the age of 16 I discovered free sports and in particular windsurfing. As soon as I could drive I spent a lot of time travelling the UK seeking out wind and surf. I have travelled to many overseas places including Maui, Chile, Brazil, Fuerteventura and Egypt. 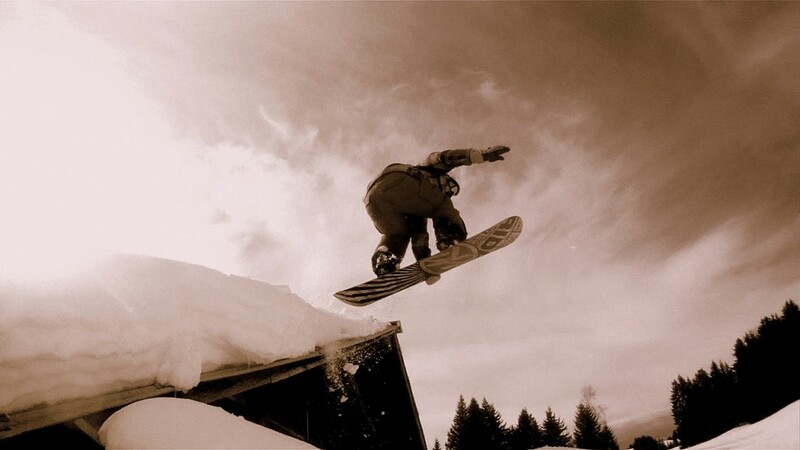 At the age of 26 I first found Snowboarding and feel in love and have been hooked ever since, pushing my learning capabilities and body to the limit to learn a high impact sport in my late 20’s/early 30’s. 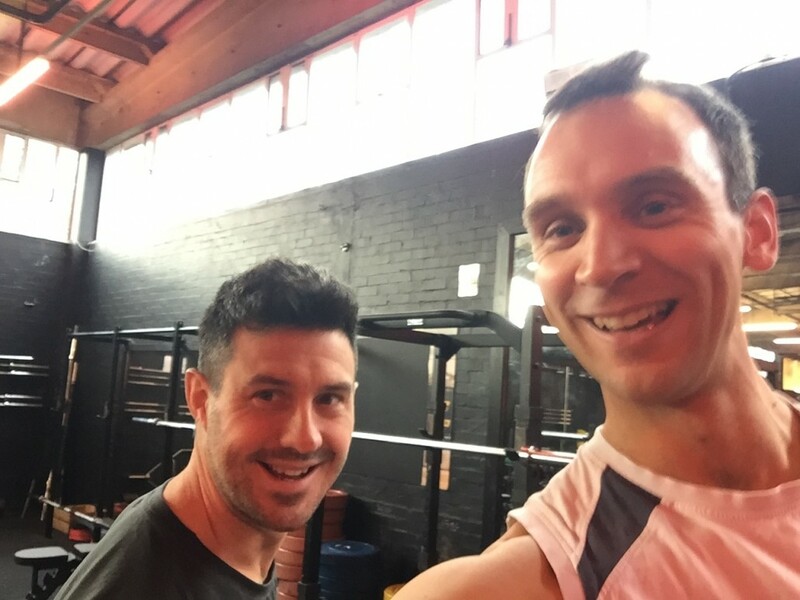 All through my life I have understood that training and looking after your body is key to performance, injury prevention etc and therefore have always been a gym goer, and in particular free weights, functional fitness and flexibility. I studied, completing an MSc in Sport and Health Science. Q. What is your height, current weight and current feeling of general fitness? An 8-week hypertrophy programme that lead to a BW increase of 4kg. An Olympic lifting programme that focused on full body movement technique. Having never done this before it was great to see the improvement in technique and the weight I could lift by the end. Q. What aspects from the warm up or recovery/regeneration will you take with you for future gym sessions or on the mountain? (ie. Raise heart rate, activate muscles, mobilise joints, potentiate (movement)). As someone who was not very focused on warming up or recovery before/after snowboarding working with Nick really showed me the benefits of getting the body and mind ready for a session on the mountain. Heart rate is raised; muscles and joints feel ready for the day ahead. Focusing on a quick recovery session after also helps prepare the body for the next day. Q. We also used the Kettlebell Turkish Getup in movement assessment and some sessions’ warm up. How did you find learning this and any benefits? Kettlebells – something I had not spent a lot of time using in the gym. Once you get used to the different techniques you can really feel the benefits of this type of movement. Turkish get-ups not only work out the body but also the mind, because it is a complicated movement that requires coordination (much like learning a new trick). The Plyometric progressions help you focus on the sports specific aspects of absorbing landing, and keeping the body strong and in the correct position. 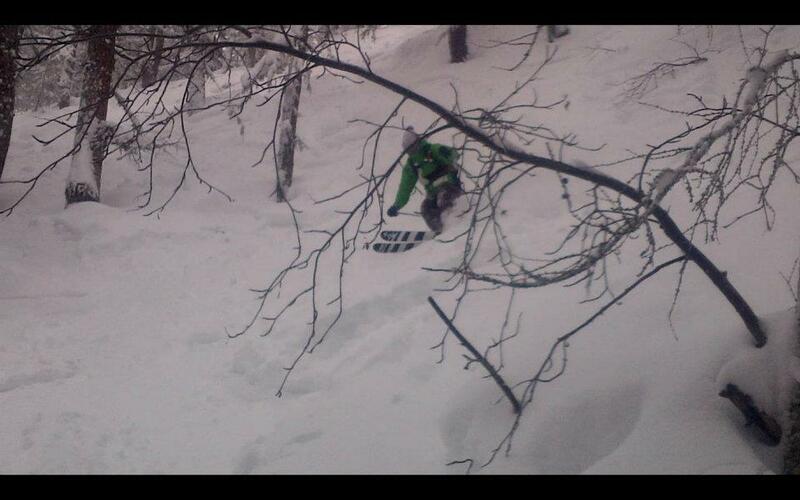 How do you feel what you’ve done is helping in your snowboarding now? After the sessions with Nick I felt stronger, more coordinated and more focused which has definitely translated to feeling great on a snowboard this year. Working with Nick and with his style of coaching you really get to focus on the quality of the movements and how this coordinating translate to sport. This is very different from traditional free weights and feels much more performance orientated. This year I have a renewed focused on looking after my body through the season, including warming up with more purpose and focusing on my flexibility. The result is i’m now going into a season with a new level of fitness results in being able to snowboard for longer and harder, which is what is all about. Q. 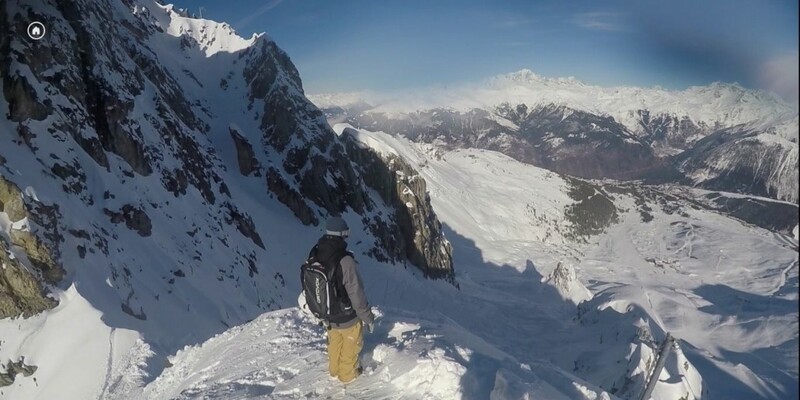 How do you feel your training has supported your specific snowboarding aims this season? Being physically and mentally prepared really gives you the confidence to go in to each day with high energy and focus. Also, not being worried about whether or not your body can cope with the demands really helps you concentrate on new tricks and progressions. Q. How did you find this fitted weekly with your other training? And how do you feel each has complimented the other? I generally train 5 days a week and I replaced one of these sessions with an NDM session. The session really complimented my usual routine. It also gave me a renewed focus as I felt I was just repeating and not progressing. After completing the block of training with Nick I can really see the benefits in my usual gym routine from lifting more, and in addition, with a greater range of motion. Q. What did you find that is unique about Olympic lifting and derivatives? /power & force absorption exercises? Any aspects particularly challenging/engaging/enjoyable? Having participated in free weights for many years Olympic lifting is something I never had the confidence to do as it just seemed so complicated. Having spent some time with Nick going through the different stages my confidence grew and you could really focus on this whole body movement. Since it really is a movement you need to concentrate and on and give 100% effort, it is therefore very rewarding when you start to progress and complete a set with a new weight. Not to mention it is an awesome workout for the whole body! Q. Any tips or recommendations you’d give to people pre-holiday/pre-season and in season? in terms of injury prevention? 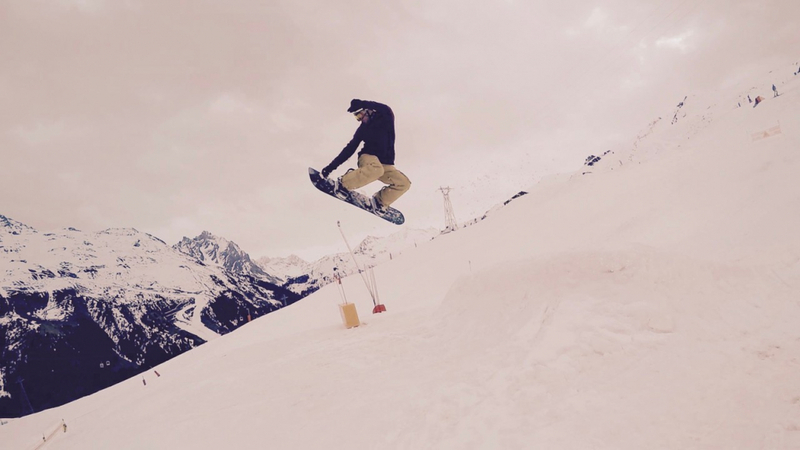 Any training tips or advice to young up and coming skiers and snowboarders? I see it regularly working out in a ski resort, people that go from a desk job with limited activity to a week of skiing/snowboarding. They push themselves hard which results in an injury (pulled muscle, twisted knees etc). I think everyone young or old would benefit from a more focused training programme, for their needs, with a professional before they hit the slopes. With the standard of snowboarding and skiing getting to ridiculous levels, if young up and coming Snowsport athletes are serious at getting to a high level it is vital that they focus on all aspects of Health and fitness from the start to prepare the body. Seeing someone like Nick who not only has a clear understanding of sport science along but is also a high-level free sports athlete himself gives you a real focus on what you want to achieve. Q. Why would you recommend NDM Sports & Personal Training to someone else into their Snowsports or free-sports? I feel that many free sports participants don’t focus on training and as a result they are really missing out. Flexibility, coordination, and strength are key to learning these high energy, high skill and highly demanding sports. I also believe that the more strength and flexibility you have the more likely you are to be able or survive the big wipe outs without injury which as I move into my mid 30’s is crucial if I want to keep pushing my snowboarding/windsurfing. Nick is not only very knowledgeable on training methods he is also a high-level free sports athlete in his own right which I feel gives him the edge when you are trying to focus on your training for these type of sports. You really get that he understands what it takes to participate in these sports. FOR NDM SCHEDULE & BOOKINGS CLICK HERE. FOR NDM PERSONAL AND SMALL GROUP PERSONAL TRAINING CLICK HERE. Check out the video below: These clips were really only still a snapshot of the training, I grabbed these clips along the way during sessions. I also got a great insight into gymnastics for the first time! 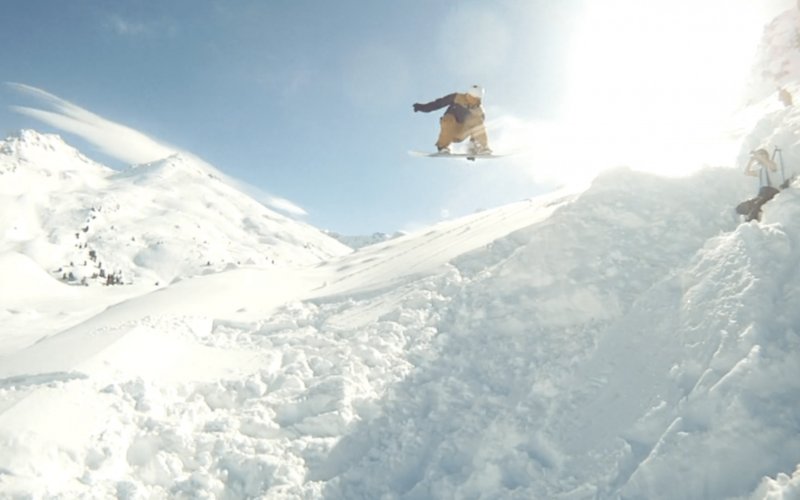 It also include a couple of snowboard clips. The 1 minute ‘highlight reel !’ is on my Instagram.